This GoFundMe is dedicated to the children of Corn Island. 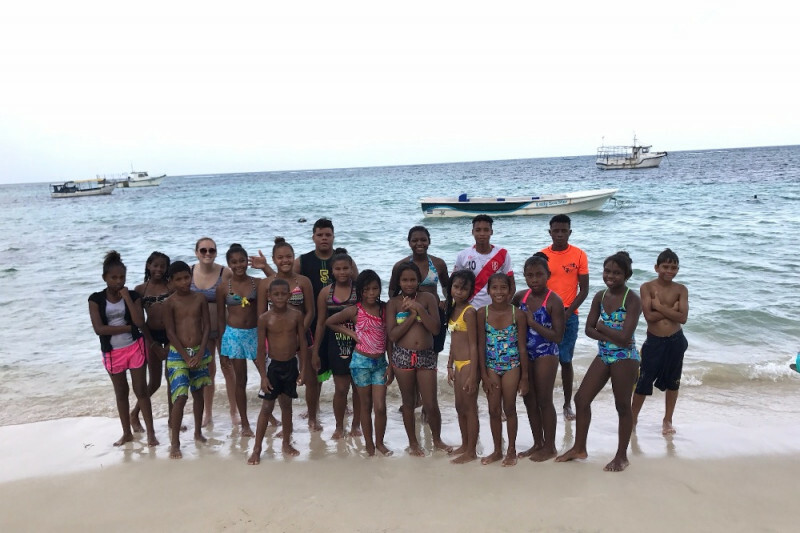 We work to send children on the island to private school and keep our swim school up and running. Donations will also go towards the first library on the island, being lead by our Girls Club! We appreciate all sized donations! Thank you to everyone who donated towards this great program!! The children are so excited to get new swim suits and are so excited to be going to private school next year! It's Hannah's birthday! And CICF is awesome! In celebration of Hannah Richardson's birthday 2017. Keep up the good work Hannah! Hannah, A little something to help your swim school!